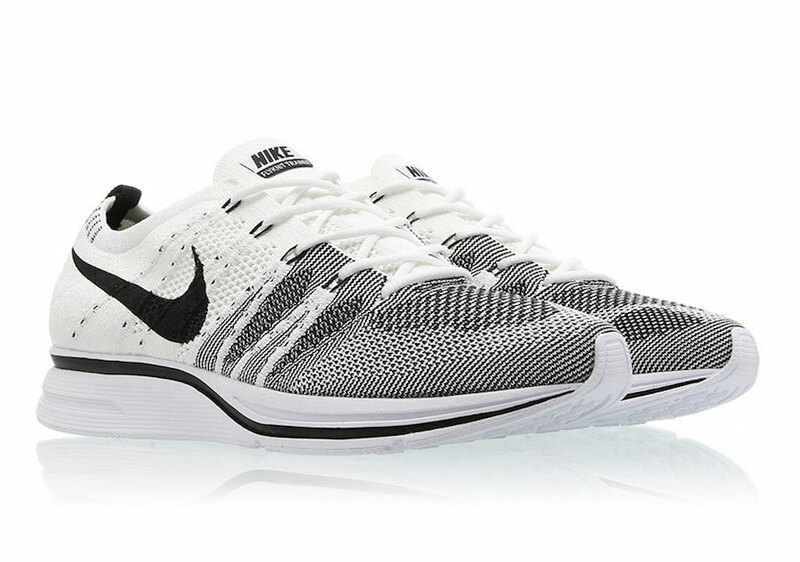 The Nike Flyknit Trainer returns in the OG white and black colorway for the summer season. 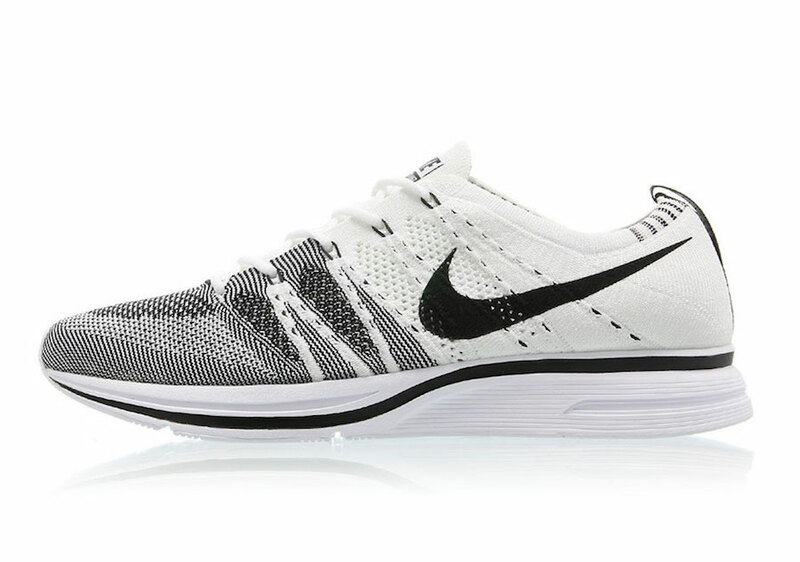 Worn by Kanye West back in 2012, the trainer that kicked off the hype for this flyknit edition returns in the white and black iteration true to it’s OG form. 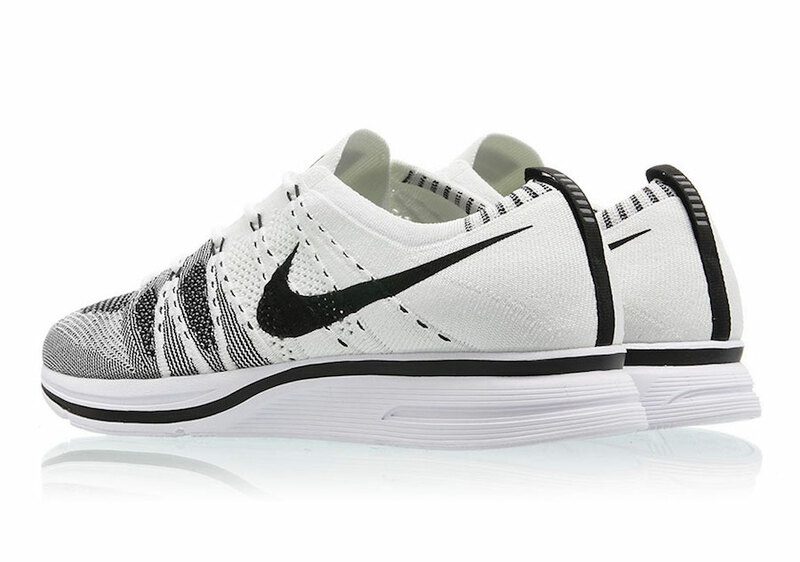 The silhouette offers a white and black flyknit upper with the original racer outsole. 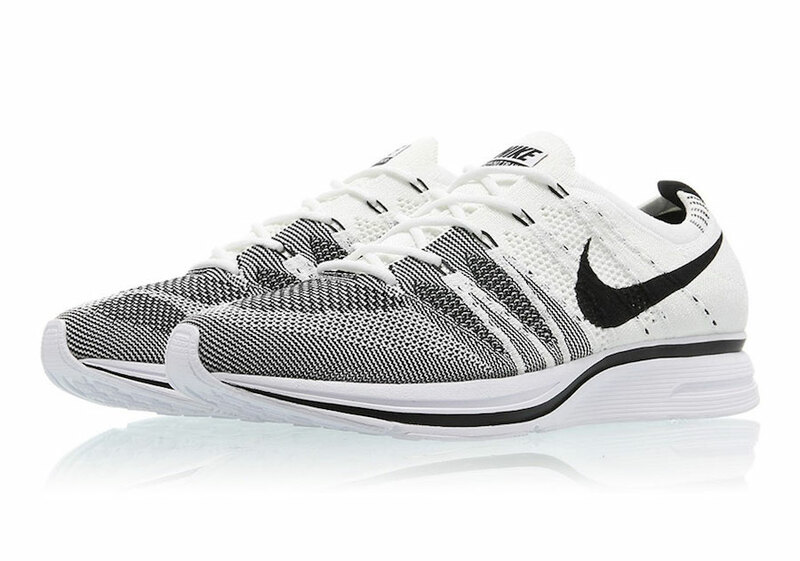 Look out for the Nike Flyknit Trainer to release at NSW retailers across the globe on July 27th.